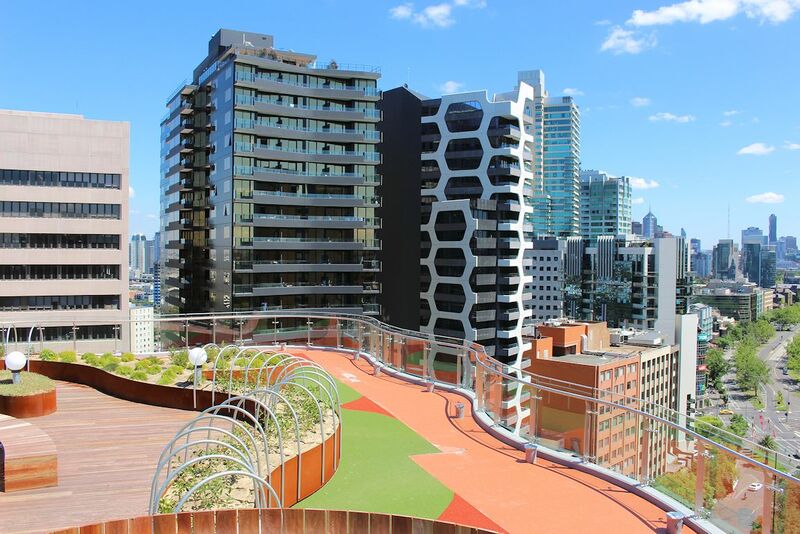 Melbourne-based developer Golden Age Group will this week begin handing over apartments within their latest residential project dubbed The Emerald. 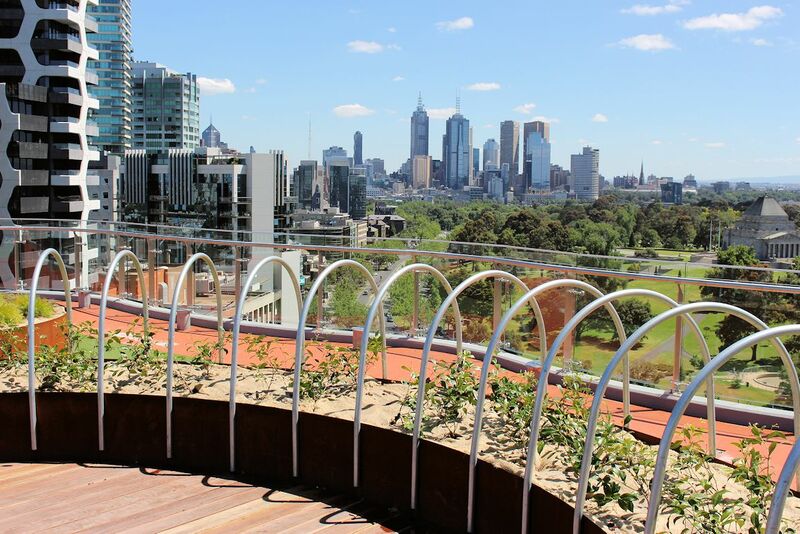 Only a select few of the 289 dwellings remain available within the tower located in a pocket of Melbourne becoming increasingly popular with apartment developers and owner-occupiers alike. 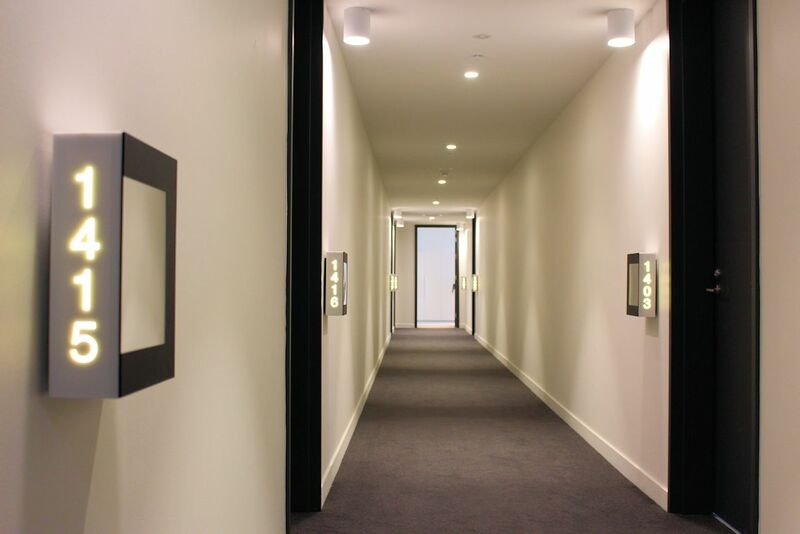 Head contractor Equiset has joined Golden Age Group in the final stages of inspection and delivery of all apartments, slightly beyond two years since enabling works commenced for the project. 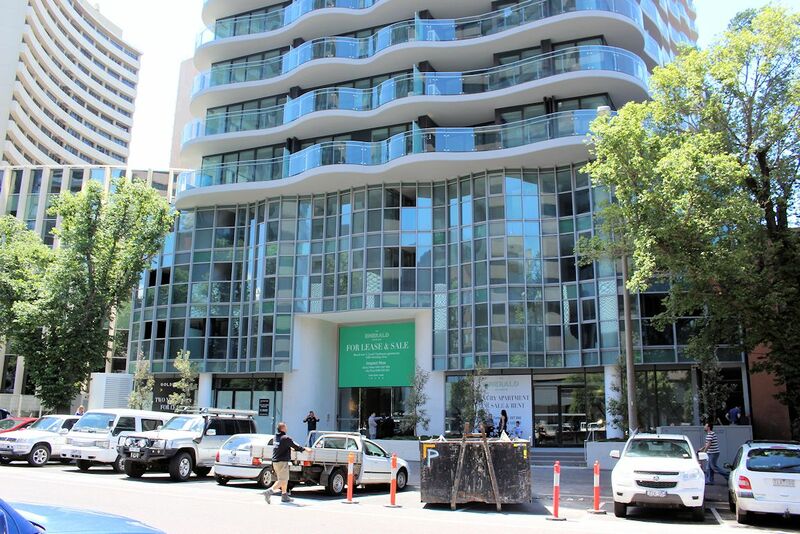 Golden Age Group's Project Management and Sales Director Ronald Chan was at hand to explain to Urban Melbourne why The Emerald exceeded all expectations. 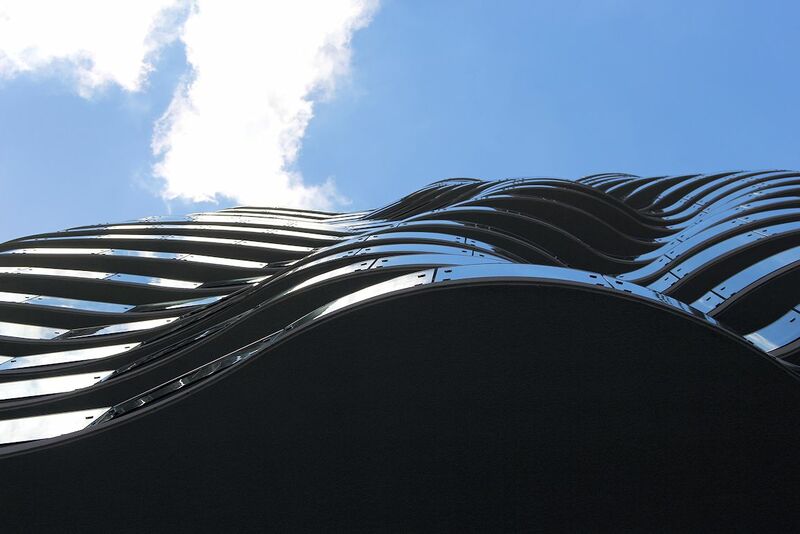 The tower features a striking organic rippling form and comprises a 5-storey podium containing car parking and services, surmounted by a further 15 levels of residential apartments. There are 289 apartments and 294 car spaces, as well as a shared roof-top garden with spa pools, amenities and BBQ area for both visitors and residents. 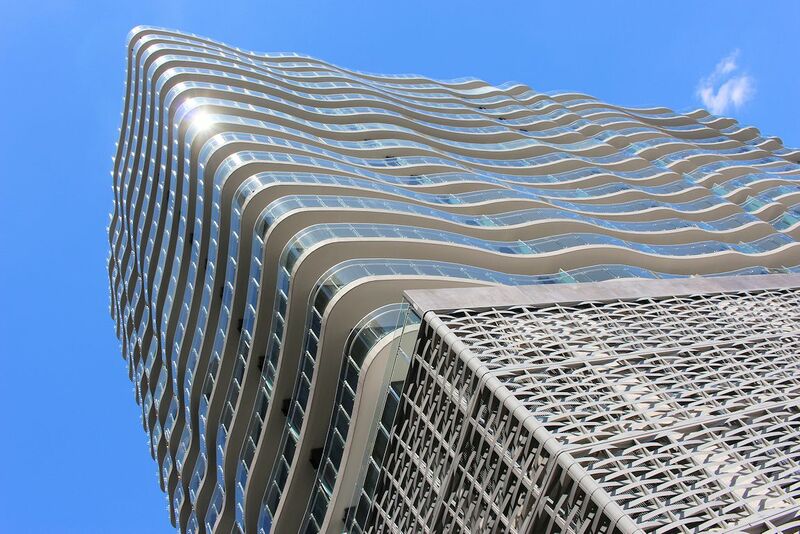 Externally the tower's facade is infused with shades of green and silver, giving rise to The Emerald. 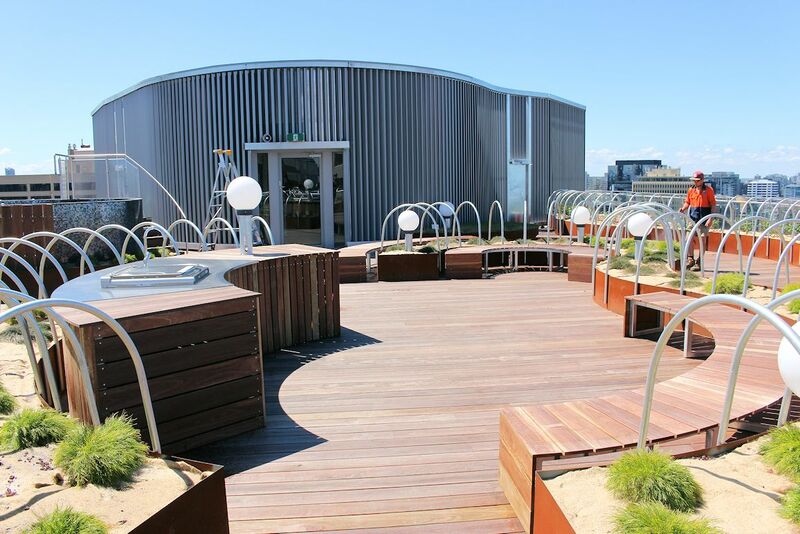 As stated architecture firm Buchan Group's irregular use of floor plates has come together to produce one of Melbourne's more recognisable buildings in line with Golden Age Group's ethos of creating quality buildings both internally and externally. 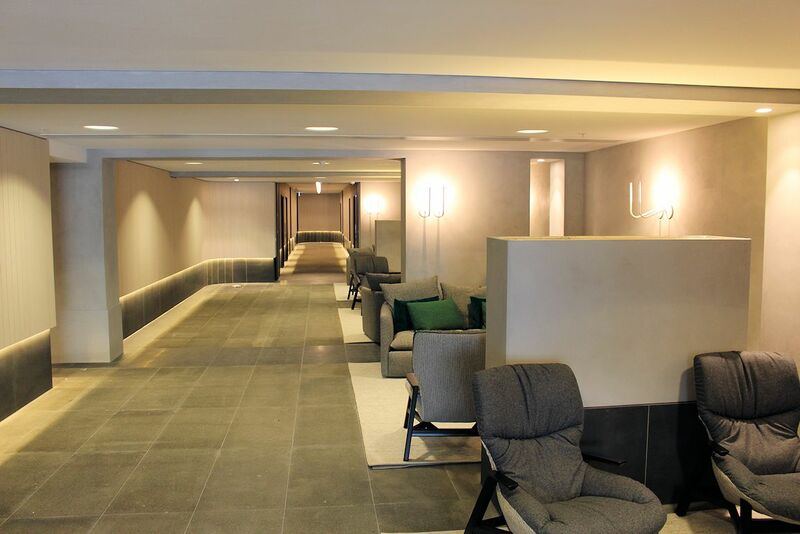 It is internally where The Emerald shows its true colours as a discerning development catering for owner-occupiers; Ronald Chan explains the foyer and internal areas are understated but comparatively spacious in relation to masses of other contemporary developments. 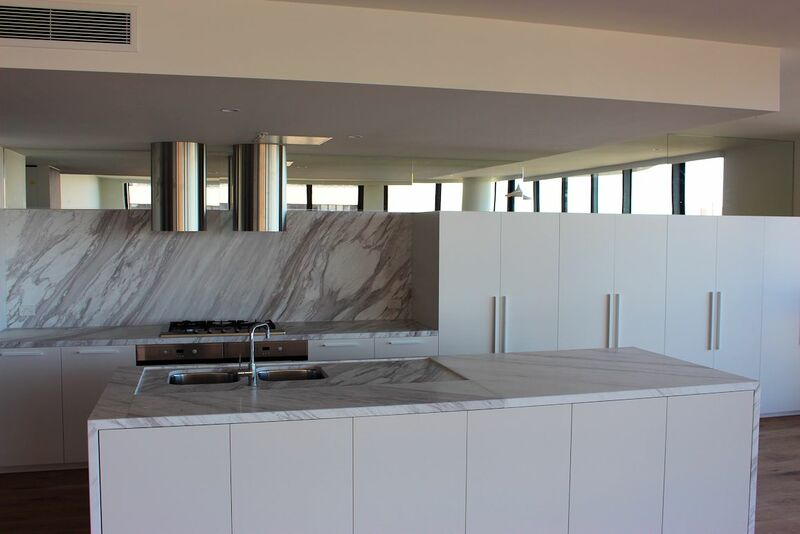 Given the tower was pitched toward owner-occupiers emphasis was placed upon a spacious, functional development matched by an exceedingly high level of workmanship to all apartments. 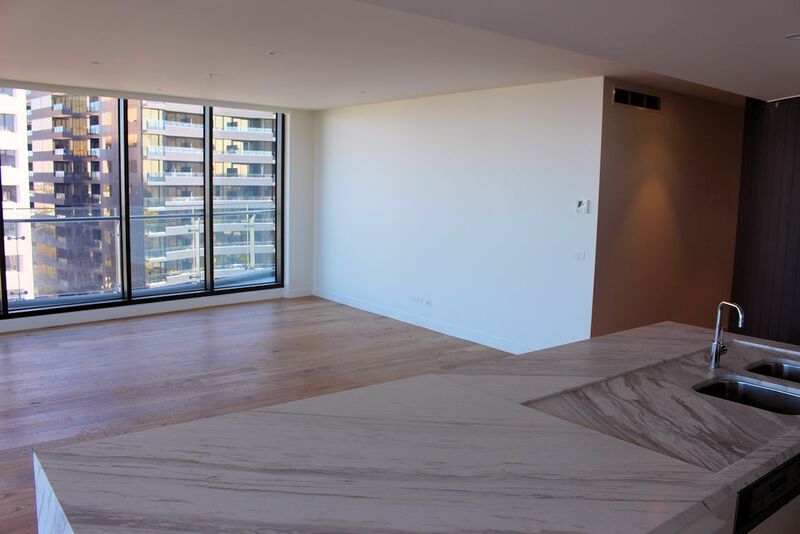 Indeed in Urban Melbourne's visits to many a recently completed apartment project, we were impressed at the very few workmanship defects detected in the course of final inspections occurring throughout The Emerald. To that end buyer's faith in the project has been repaid with a mixture local and overseas purchasers able to take possession of their property on time. Ronald Chen believes limited apartment resales reflects upon the excellent location and positive stature in which the project is held. 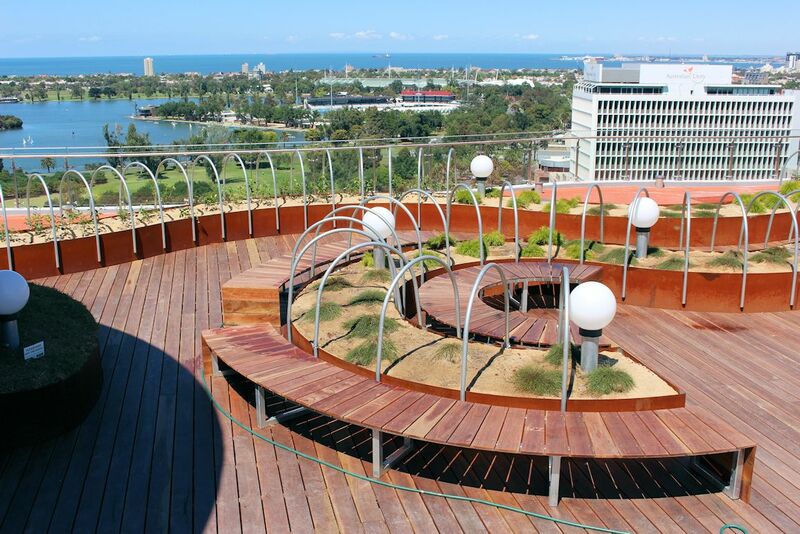 Westerly apartments overlooking Albert Park and Port Phillip Bay were snapped up within a matter of days post release, although easterly aspects over the Shrine of Remembrance and Melbourne's CBD also command impressive views. 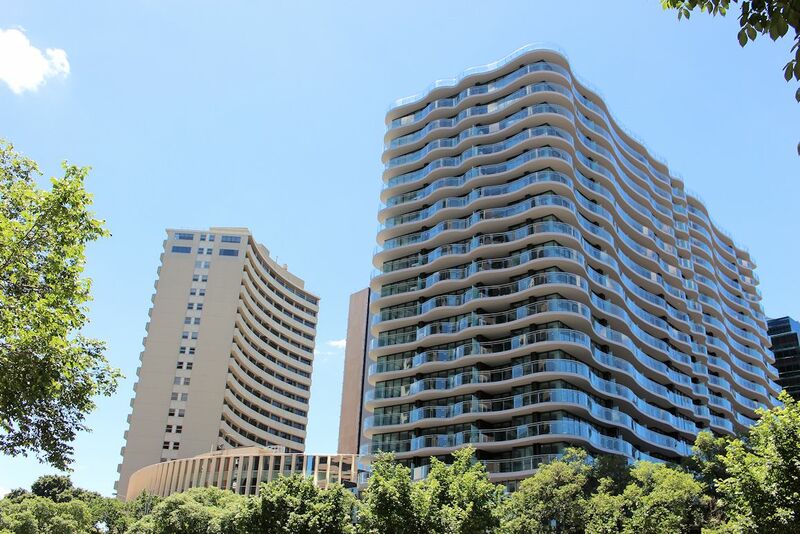 Golden Age Group have acted to maintain the pedigree of their latest development by purchasing a strata office in the adjoining westerly office complex, effectively maintaining the right to veto any future development of that site. The adjoining easterly site is Government owned according to Ronald Chan and unlikely to see development. 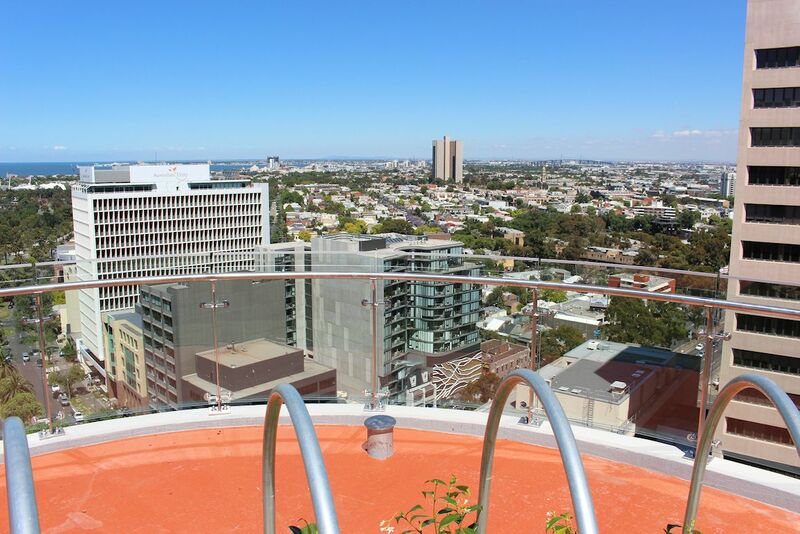 Communal areas have intentionally been kept to a minimum given the wide choice of recreational areas within a short walk of The Emerald, although a rooftop communal area with barbecue and plunge pool takes full advantage of the panoramic views on offer. The full gamut of living options are available within the project, with a 48sqm single bedroom apartment and 250sqm penthouse opened for viewing. 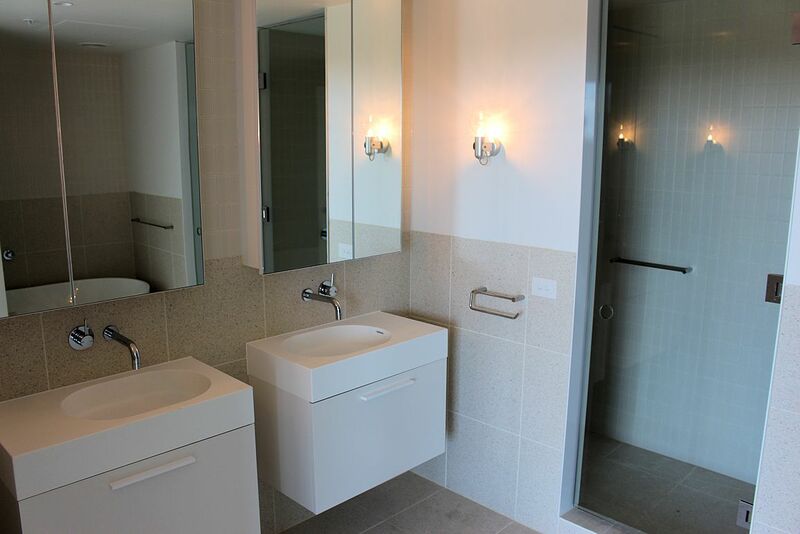 All dwellings feature timber flooring and a light finish to apartments while the penthouse highlighted above and below has been slated for Golden Age Group principal Jeff Xu and features massively proportioned living areas, high-end finishes and appliances plus three different aspects. 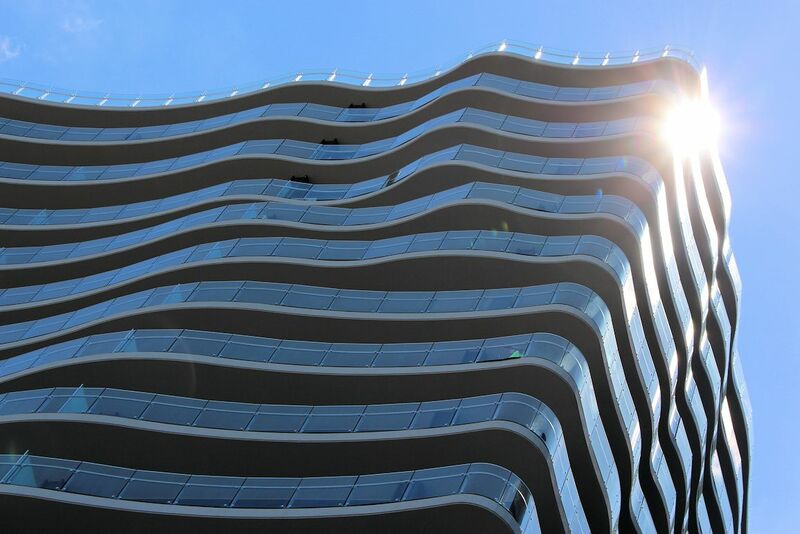 Completion of The Emerald coincides with construction commencing on Golden Age Group's next project: Victoria One. 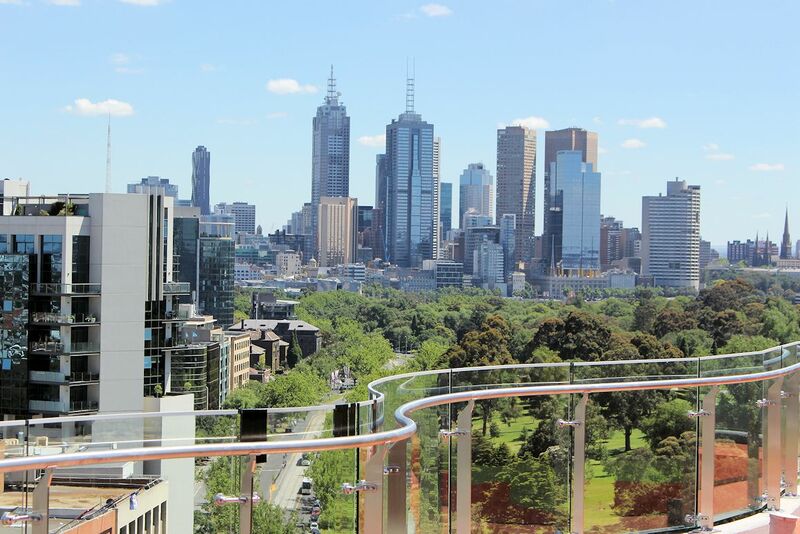 With completion of Victoria One expected late 2017, two new Melbourne projects will begin marketing during 2015 highlighting the rapid ascendancy of Golden Age Group as an industry leading development firm. 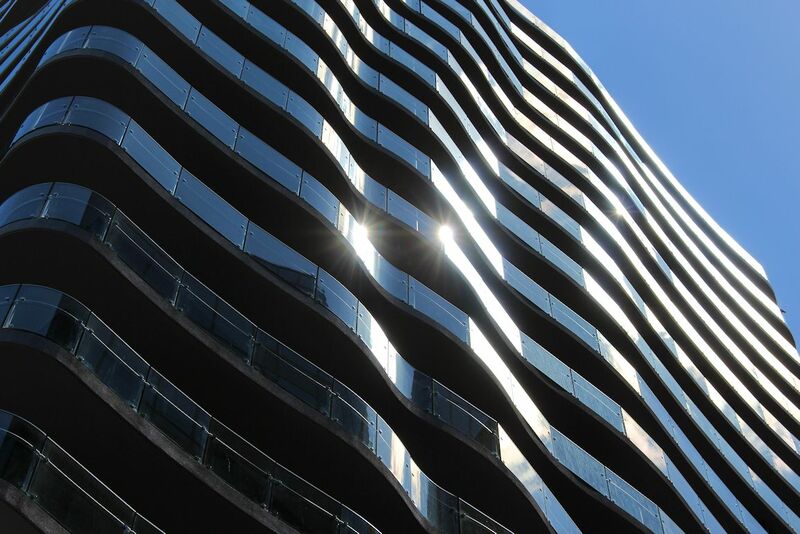 The 55-level Collins House Melbourne at 466 Collins Street and Opera at 450 St Kilda Road seek to carry forth the momentum generated to date by Golden Age Group. 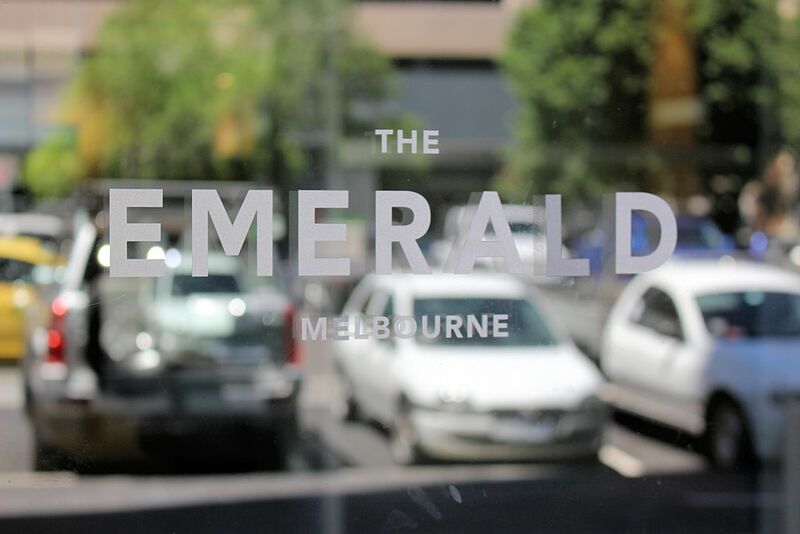 An image set of The Emerald during Urban Melbourne's visit can be seen below.